Pastificio Lucio Garofalo announces an agreement in principle on the entry into its share capital, with a 52% interest, of Ebro Foods (EBRO.MC), a multinational food group listed on the Madrid stock exchange and operating in the rice, pasta and sauces sectors. Ebro Foods will invest about €62 million to acquire the interest in Pastificio Lucio Garofalo. It is foreseen to close the transaction by the end of June. 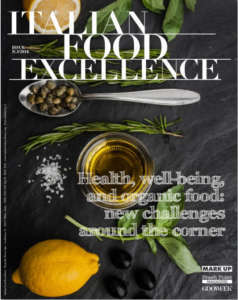 In Ebro Foods, Garofalo has found a business partner with a solid background, with which to embark upon a shared process of growth based on a common vision. In this process, the partners will remain true to the identity of the company and product, which owe the distinctive traits that set them apart to the company’s management, workers and production facility. 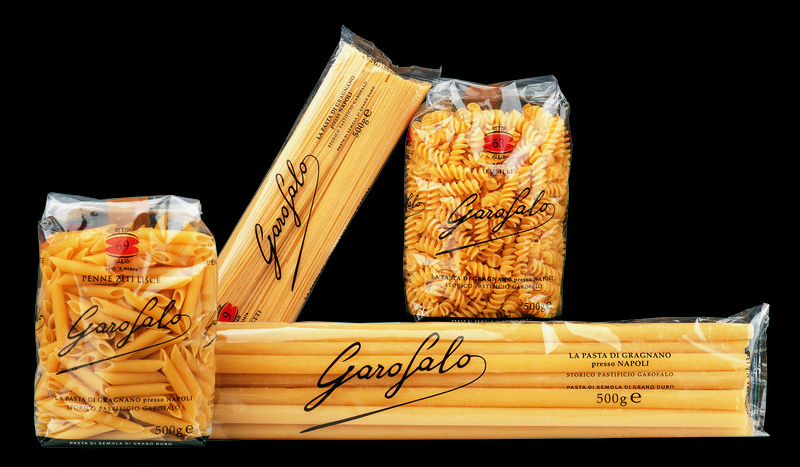 The transaction between two companies that present themselves on the market and to the consumers with shared values and philosophy is part of the strategy of further International development of the Garofalo brand, which will leverage the important resources and experience of one of the main food groups in the world; the development process will continue to be headed from the Gragnano headquarters. Massimo Menna, Chief Executive Officer of Pastificio Lucio Garofalo states: «I am glad to welcome Antonio Hernández Callejas and the Ebro Foods Group into the share capital of Pastificio Lucio Garofalo. 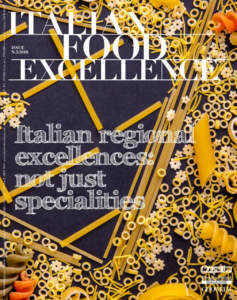 This is a source of pride for all of us, as it gives us the opportunity to consolidate the success of our pasta worldwide. 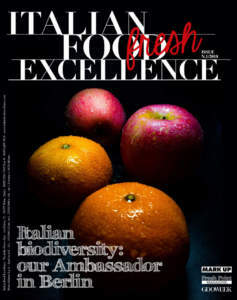 For a representative of Italian excellence such as Garofalo, Ebro Foods’ international experience and expertise provide the chance for it to become an increasingly universal ambassador of Italy’s products and professionalism. This is why this deal brings value to the whole of the Italian economy, and should not be mistakenly interpreted as “Italy losing a piece of itself.” The best choices are not made out of urgent need. Our company is healthy and strong, and is therefore in the ideal position to grasp the best opportunity for growth». Antonio Hernández Callejas, Chairman and CEO of Ebro Foods, added: «We have chosen Garofalo for the quality of its product, the excellent results it has achieved over time and for the people who, especially over the past 15 years, have contributed to this extraordinary development and with whom we have found a perfect professional and personal understanding. Acquiring an interest in Garofalo is part of our strategy to grow in the premium segment through a prestigious Italian pasta brand. By leveraging group synergies, we believe we can achieve even more interesting results at an international level in this segment».